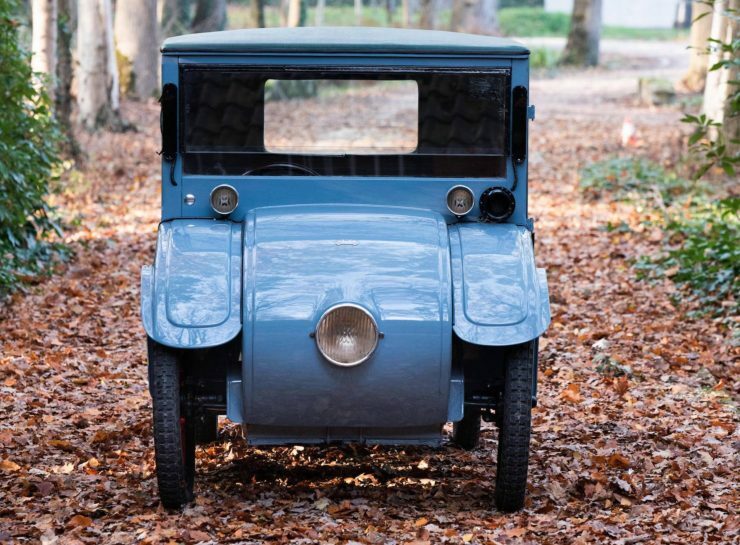 Captured Prohibition-Era Smuggler's Car - Hanomag 2/10PS "Kommisbrot"
It’s hard to know why the smugglers in question chose the 2/10PS, it may have been the only car available but it certainly wasn’t the fastest car available at the time. That said, the 2/10PS was the most fuel efficient mass-produced car of the inter-war years, so with a couple of gas cans onboard it would have had excellent range for nefarious long distance cargo delivery. 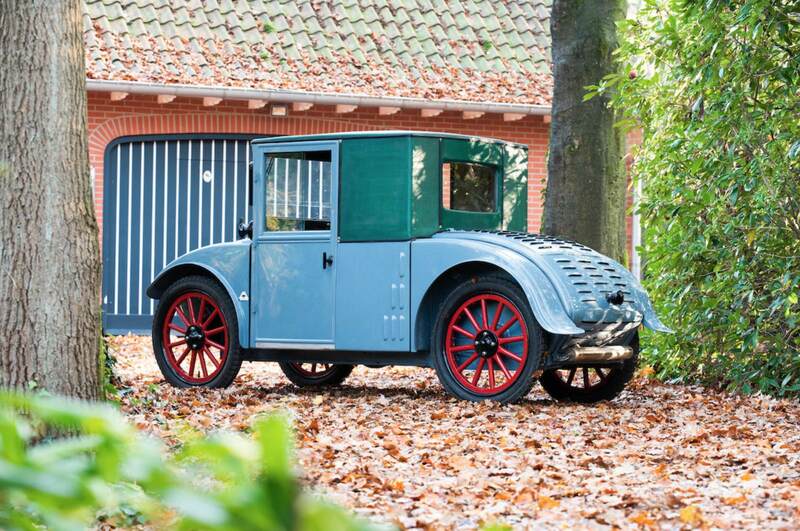 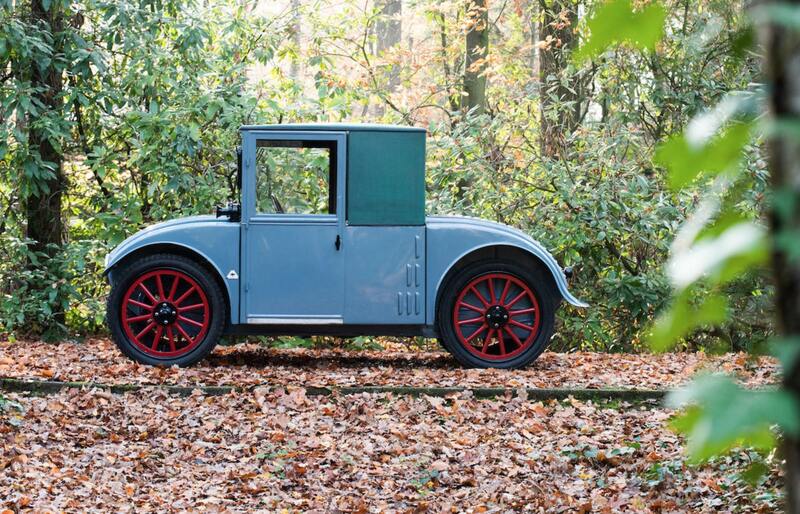 Built in 1928 this car, chassis 15460, was one of the last ever made. After its early life of crime it was seized by the authorities and sold off to the Brucker Collection at “Movie World”. It was later featured in the May 1969 edition of Car Classics magazine, a copy is on file with the car’s other paperwork, and it gives a little more detail about the Hanomag’s cross-border work during the Prohibition. 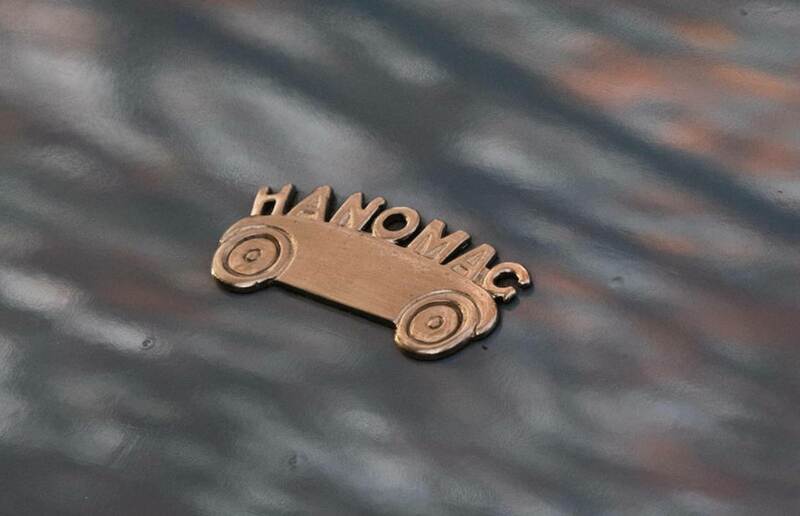 Hanomag started life as a German producer of steam locomotives before expanding out into tractors, cars, trucks, and military vehicles. 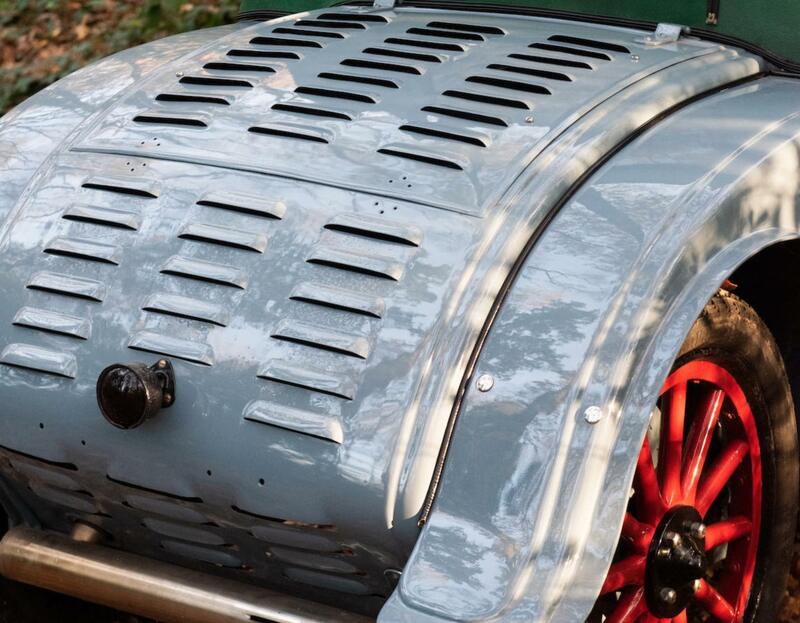 The companies early vehicles were all steam-powered, but in 1912 they released their first petrol-powered farm tractor. 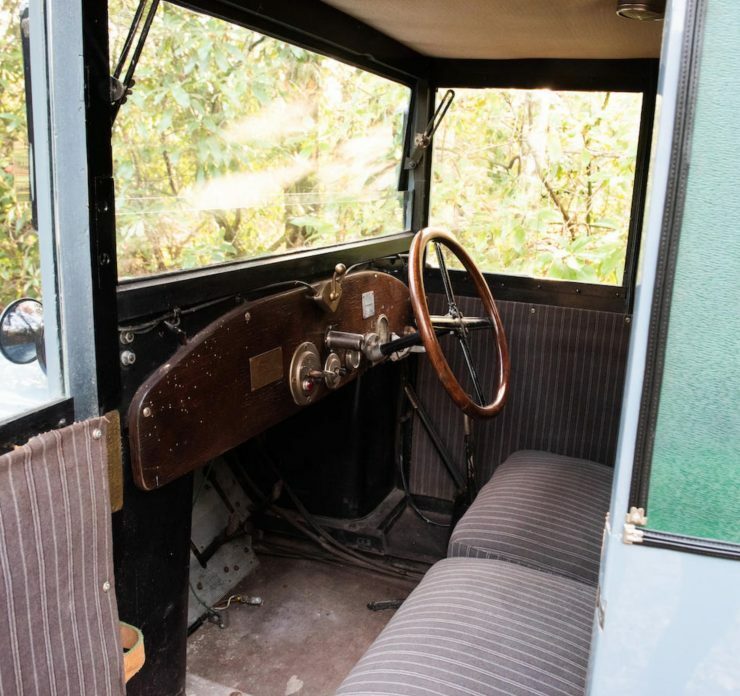 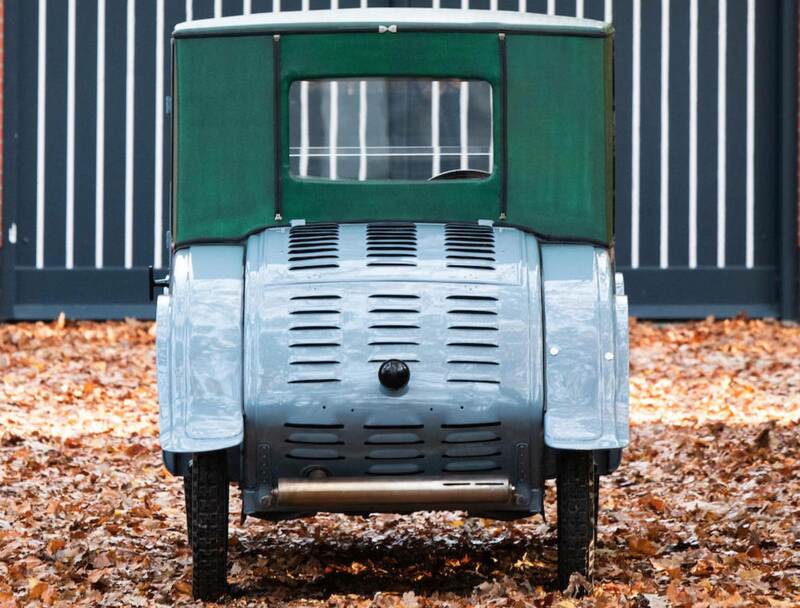 In 1925 the company debuted the new Hanomag 2/10, a car designed with input from Ferdinand Porsche, that did away with the common design elements of the day in favour of a simple, sleek, and lightweight body. 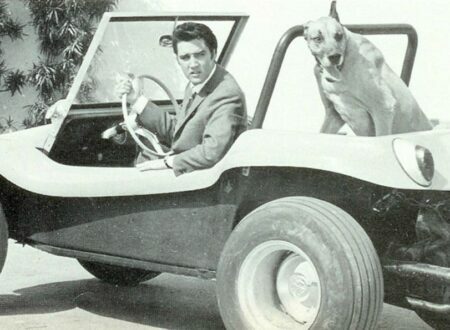 This new car was one of the first with “pontoon” styling, featuring fenders incorporated into the body with no running boards down the side. 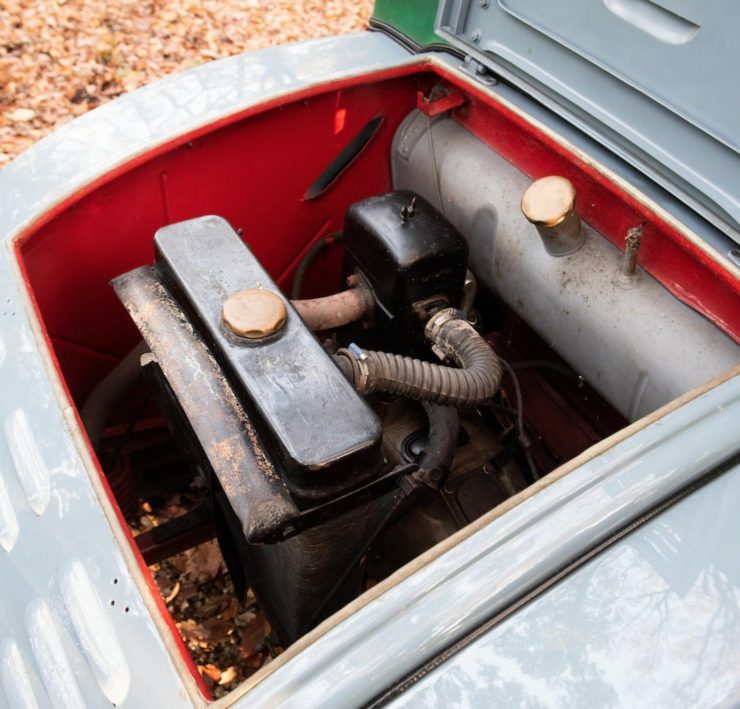 The Hanomag 2/10 was powered by a rear-mounted 500cc liquid-cooled engine that powered the rear axle via a chain drive – there was no differential. 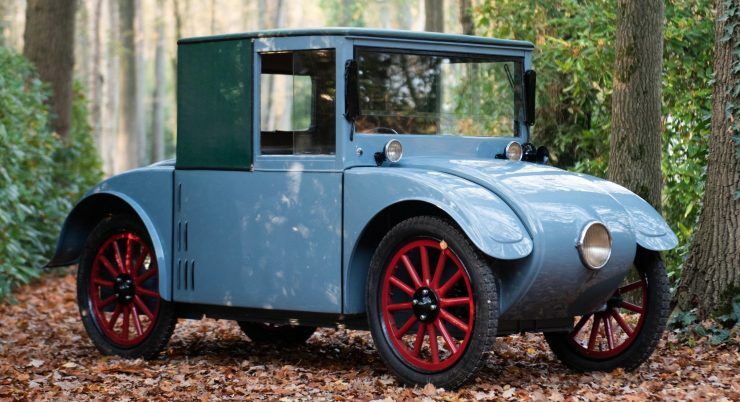 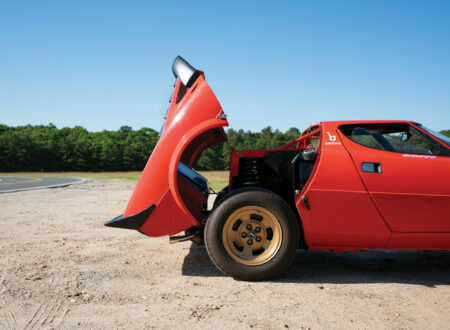 It had a total weight of just 370 kilograms (816 lbs) a claimed top speed of 60 km/h (37 mph), and it only had a door on the left side. 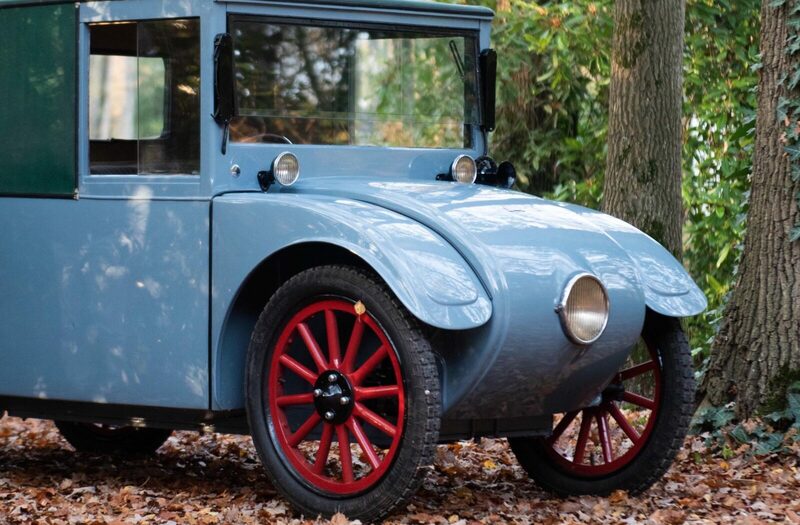 It’s easy to see the design influence of Porsche in the 2/10 and you have to wonder if the car was still in his mind when he developed the Volkswagen Beetle a few years later in the 1930s. The Beetle was intended as a “People’s Car” that would be affordable to build, buy, and maintain – but in many ways the Hanomag 2/10 was its direct predecessor and the two cars share more than a passing resemblance. 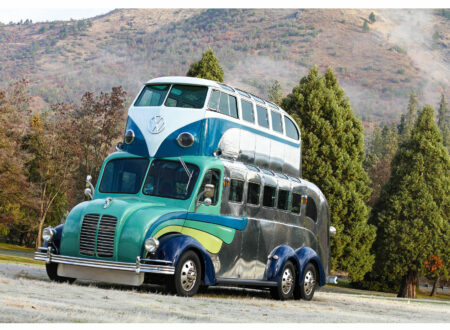 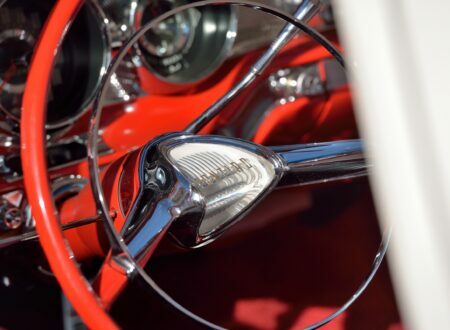 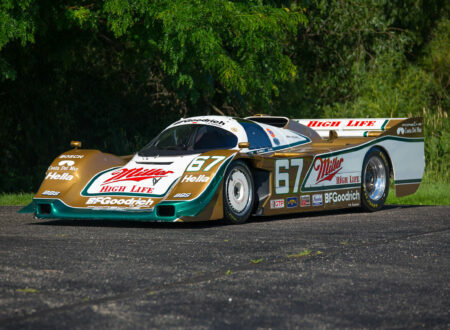 The example you see here is thought to be the only one in the United States, it’s coming out of longterm ownership in the Brucker Collection and it’s due to cross the auction block with Bonhams on the 7th of February in Paris. 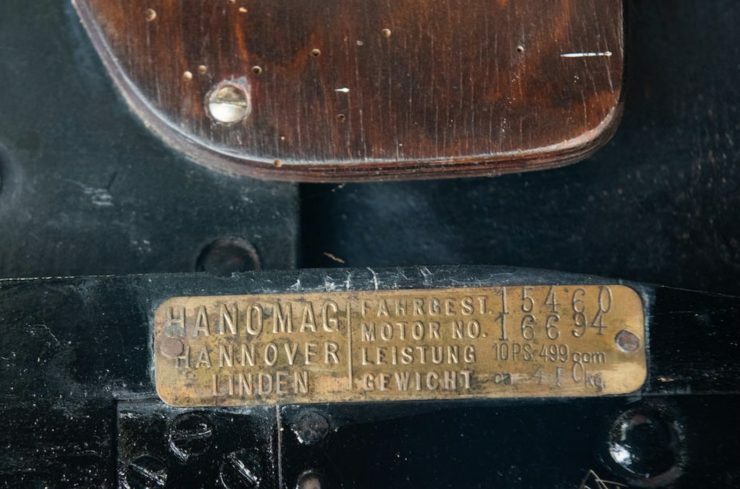 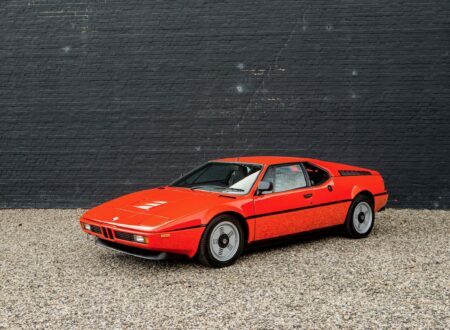 The estimated hammer price is a rather reasonable €15,000 to €20,000, if you’d like to read more about the car or register to bid you can click here to visit the listing.